Saint Mary’s Hospital was founded in 1790 and, over the years, has successfully developed a wide range of world class medical services for women, babies and children as well as a comprehensive Genomics Centre and an internationally recognised teaching and research portfolio. 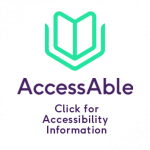 Our leading edge services are tailored both to meet the needs of the local population in Manchester and patients with complex medical conditions referred from other areas in the Greater Manchester conurbation, the North West and beyond. Sexual Assault Referral Centre (for both Adults and Children). 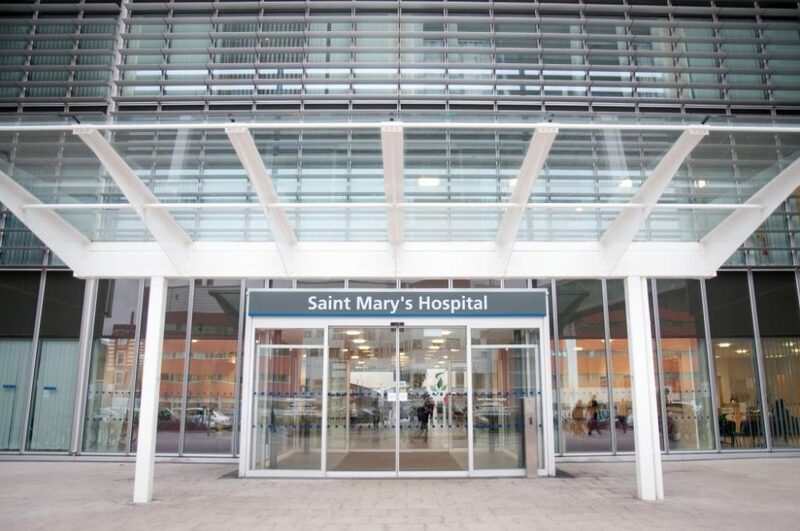 Saint Mary’s Hospital continually strives to maintain and strengthen its reputation as a Regional Centre of Excellence, committed to providing the highest quality care to patients and their families from the North West and beyond. The Sexual Assault Referral Centre, based at Saint Mary’s on the Oxford Road Campus, represents a unique collaboration between Manchester Foundation Trust and the Greater Manchester Police Authority. The Centre accepts emergency or self referrals from adults who have been raped or sexually assaulted. As a teaching hospital, Saint Mary’s is committed to the teaching of medical staff and has close links with the University of Manchester Medical School. There are three University Chairs in post in Obstetrics & Gynaecology, Child Health and Medical Genetics, plus the University has extensive research facilities on the hospital site.